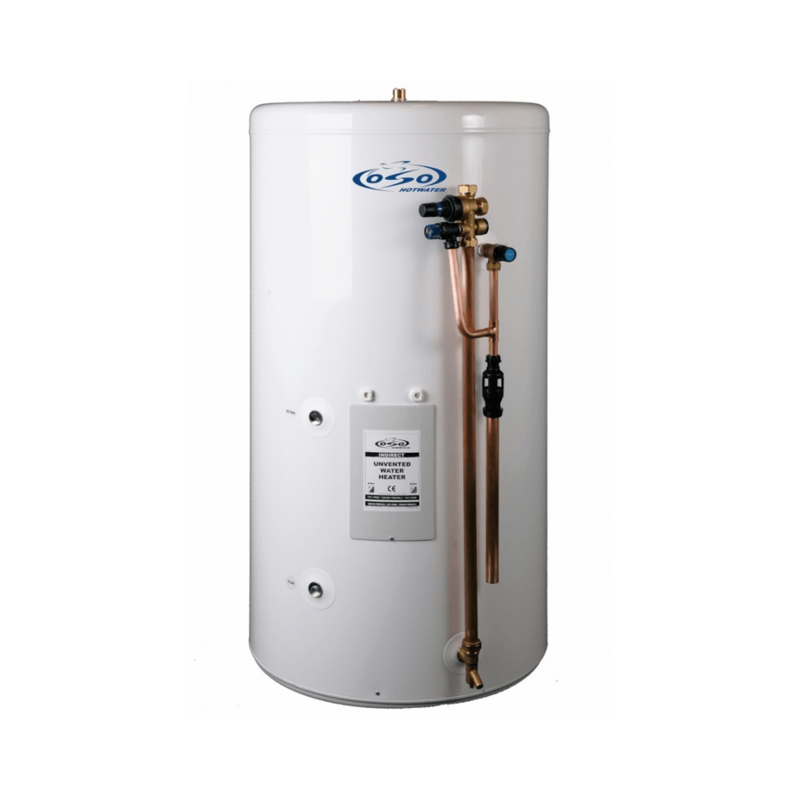 The Gas Centre Limited offers a range of high quality, and efficient unvented hot water cylinders for immediate supply. 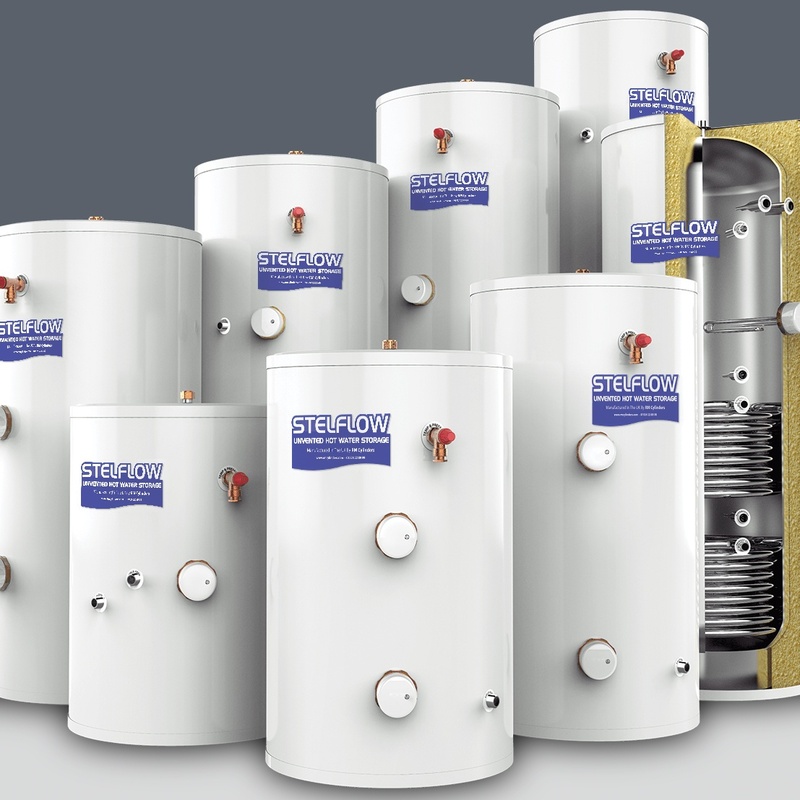 Utilising the UK’s leading brands we offer products from our showrooms at Solihull and Stratford upon Avon. 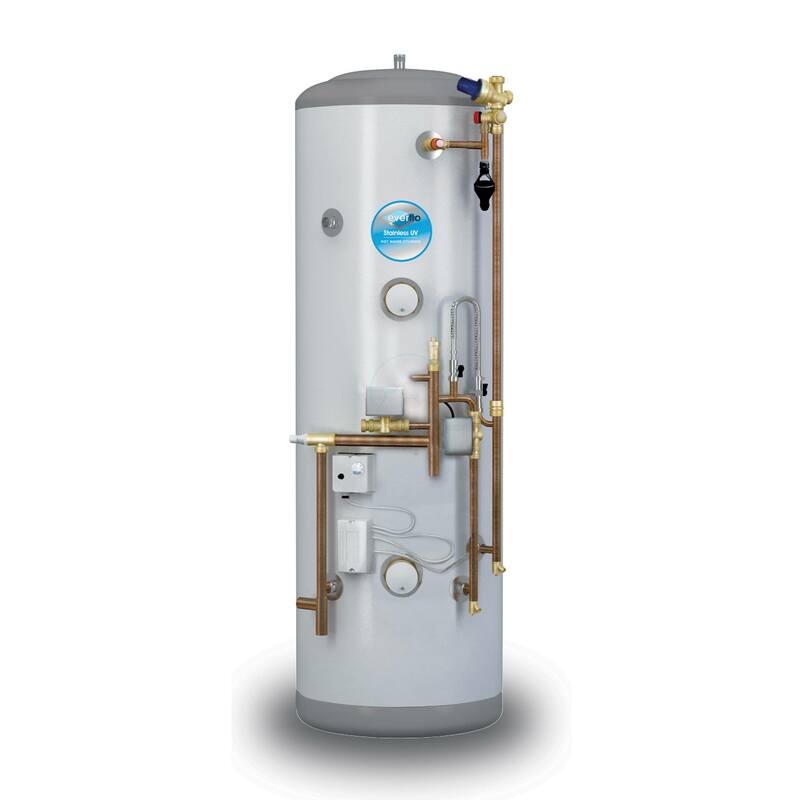 As a business we only choose products which are of the highest specification and which are designed to last. 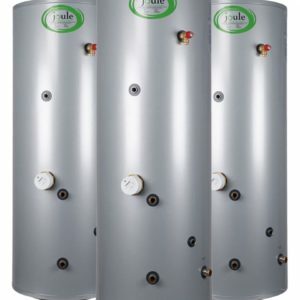 Our unvented hot water cylinders have proven popular at our trade counter with regular purchases made by installers and fitters. 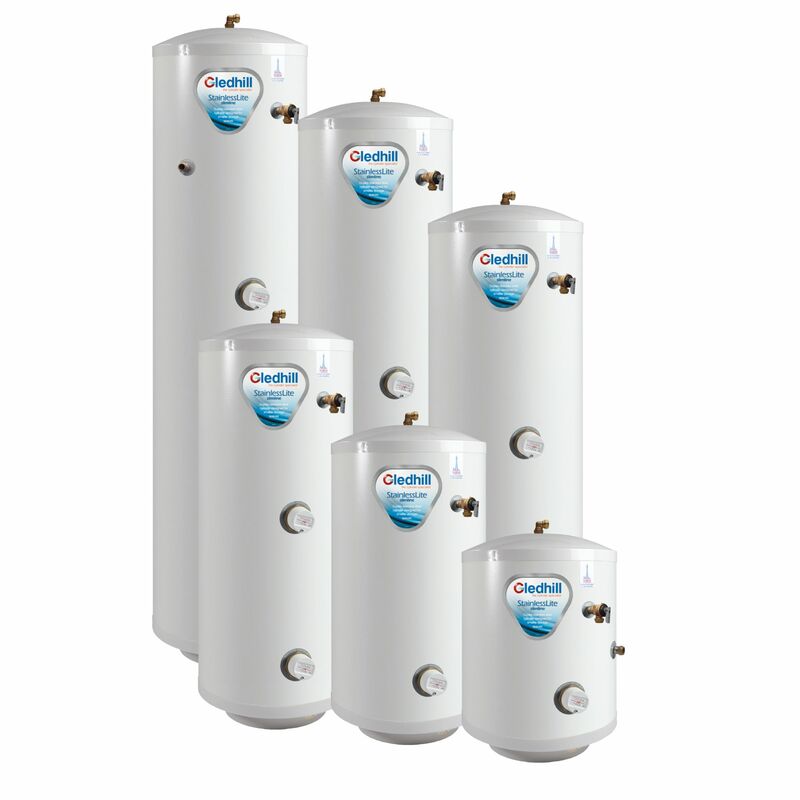 Please click on one of the links below to find our more information about our range of unvented hot water cylinders from some of the UK’s leading manufacturers.